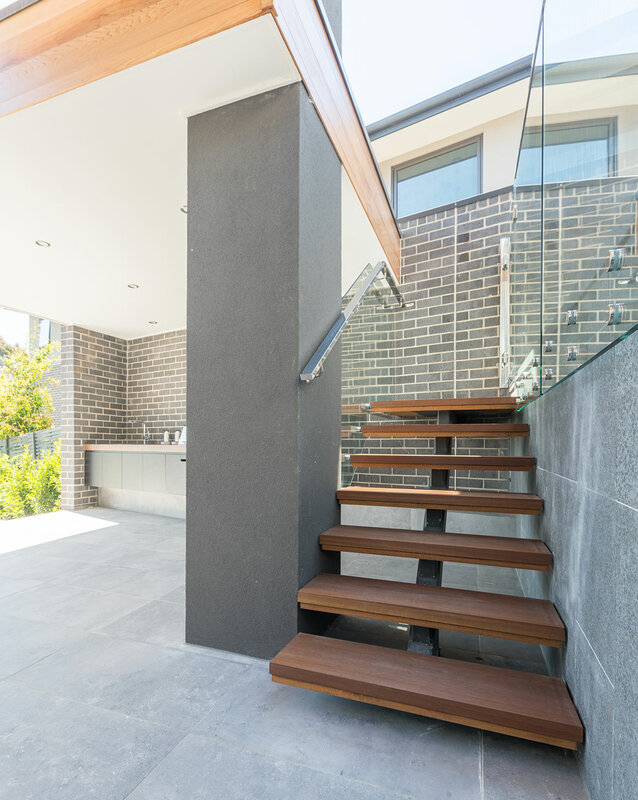 Not all stairs are created equal. 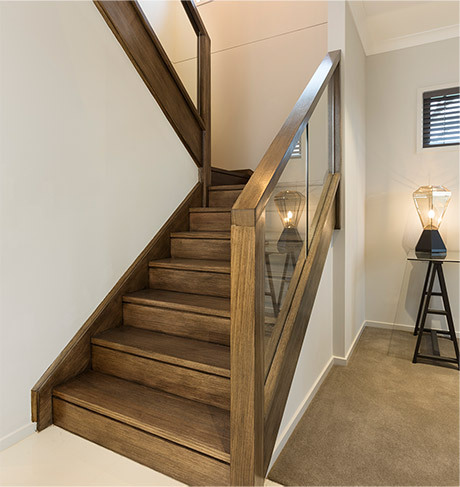 At Gowling Stairs we pay close attention to each and every component of your stairs design, from the treads and balustrading through to the handrails and nosing. Expect perfection with every little step. 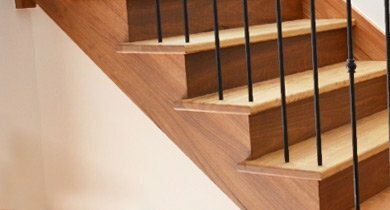 We’ve been crafting beautiful staircases for over 25 years so you’re sure to be impressed by our expert stair builders’ commitment to quality and focus on finishes. 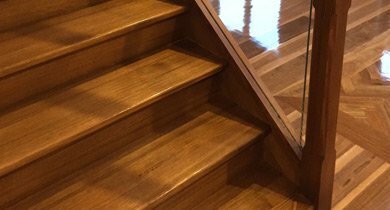 We build stairs for new homes, renovations and home builders. 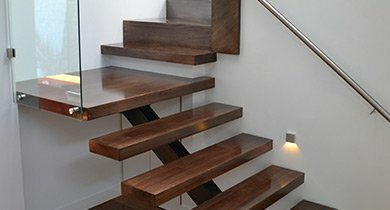 For custom stairs that perfectly complement the style of your space let’s take the next step! What Can I Build Under The Stairs? 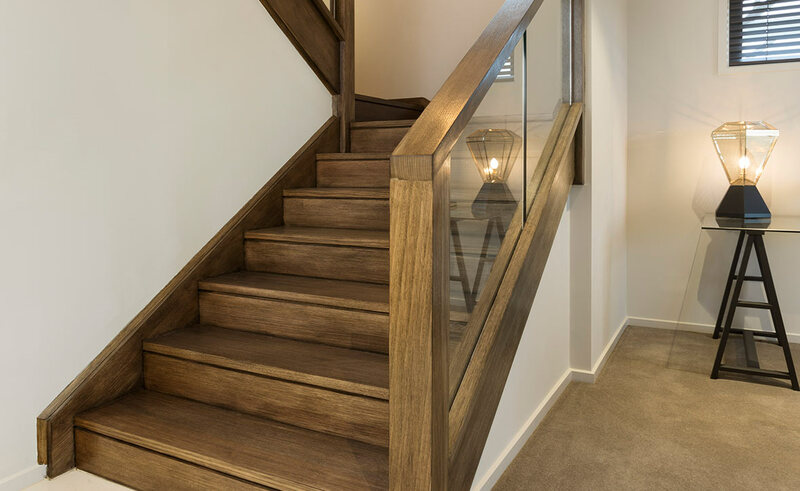 We are able to design and construct staircases in a range of different styles, ensuring that you find the perfect match for your home. 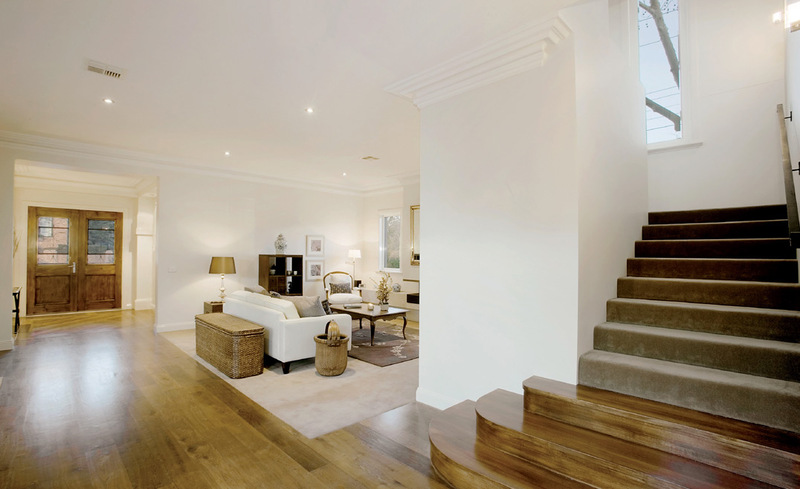 Some of our popular styles include: modern, contemporary, traditional, and classic. 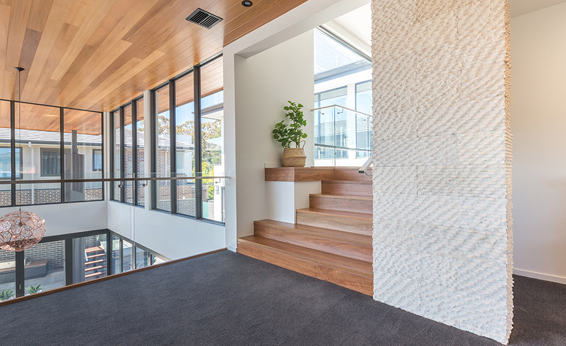 We are also proud to offer feature stair designs, which are completely unique to your home and are unlike any designs that you will see anywhere else. Our team can help you bring your grand ideas and designs to life! 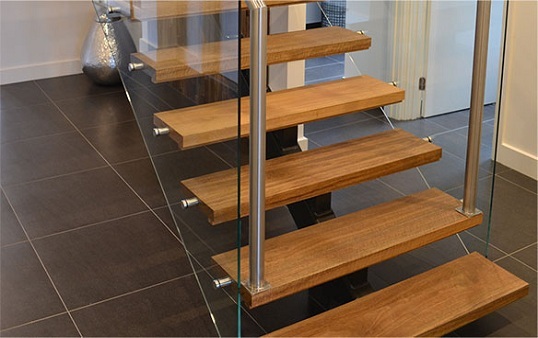 Balustrading is essential for protecting your family and patrons from accident or injury. 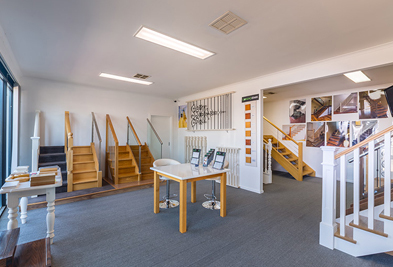 Our team is dedicated to providing you with a barrier that is not only functional, it is aesthetically pleasing and complements your décor, too. 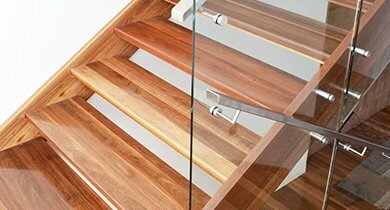 We can work with a variety of balustrade design materials, including: timber, wrought iron, stainless steel, glass and wire. 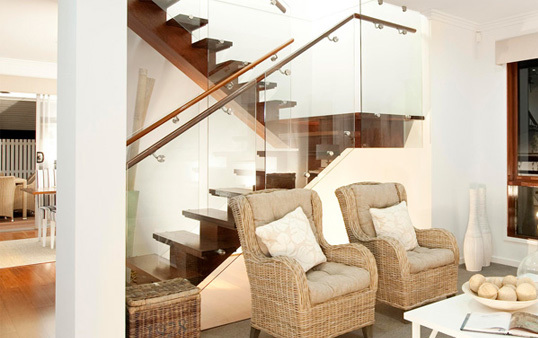 We can also work on external balustrades for balconies, alfresco areas and outdoor commercial areas. 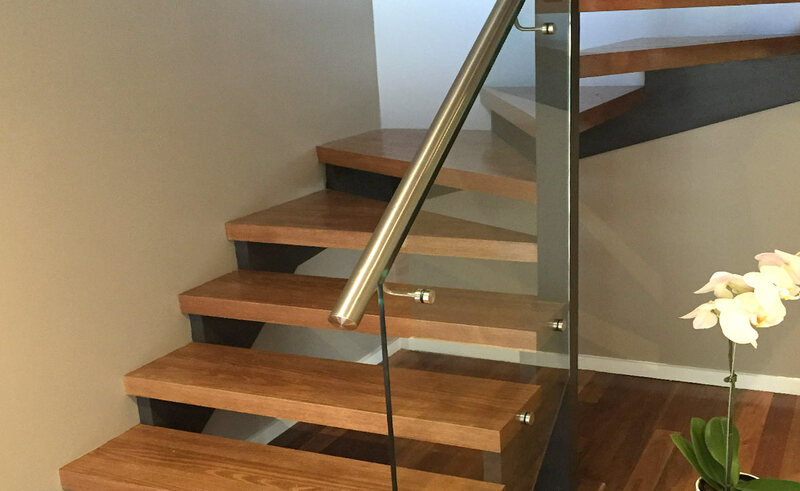 We can work with a variety of materials for handrail construction, including: timber and stainless steel. 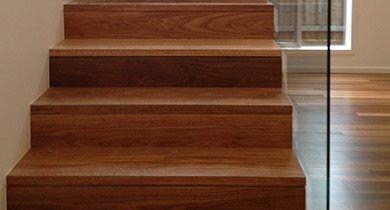 Each of these materials can be combined with our balustrading, posts and treads to create a truly stunning stair design. 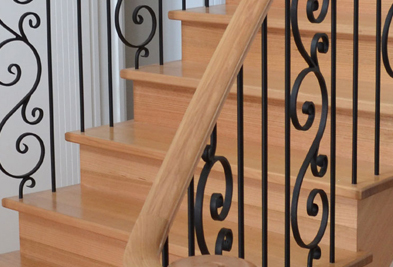 We also offer a range of intricate and delicate features that give handrails their own personality. 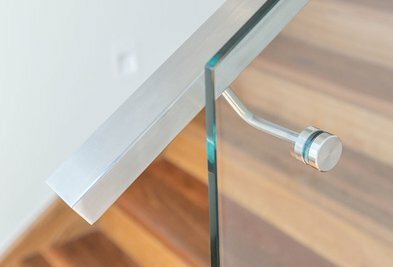 These features are found at the end of the rails themselves and can be curved or decorative in nature, depending what look you desire.